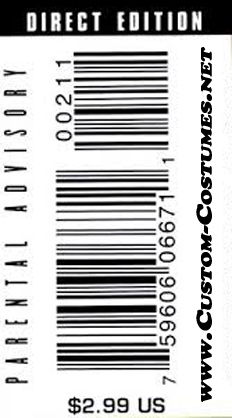 "Welcome, to the Fortress of Custom-Costumes"
Here, you will find nothing short of Movie Quality Costumes! 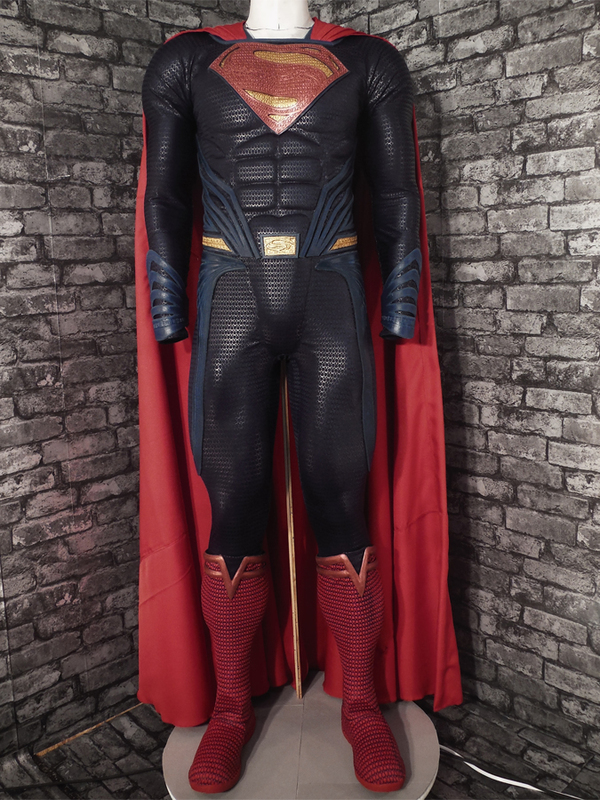 The most Authentic Looking, Feeling and Wearing Costumes available. 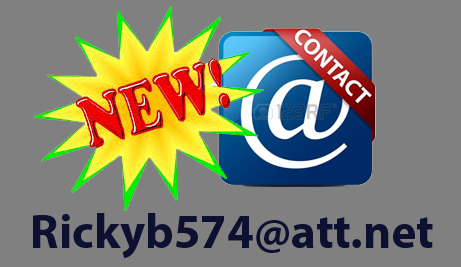 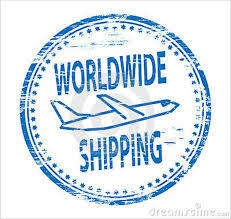 We take your Dream...and make it Reality!! 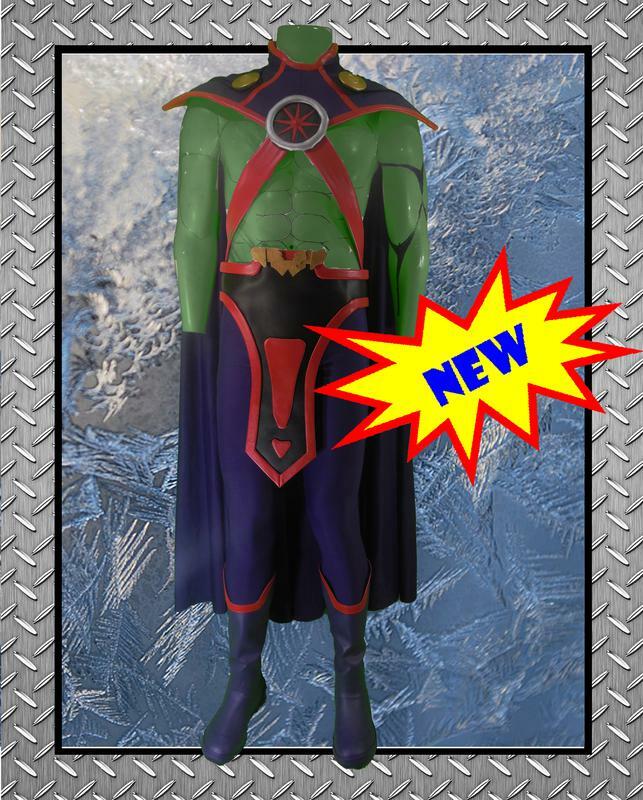 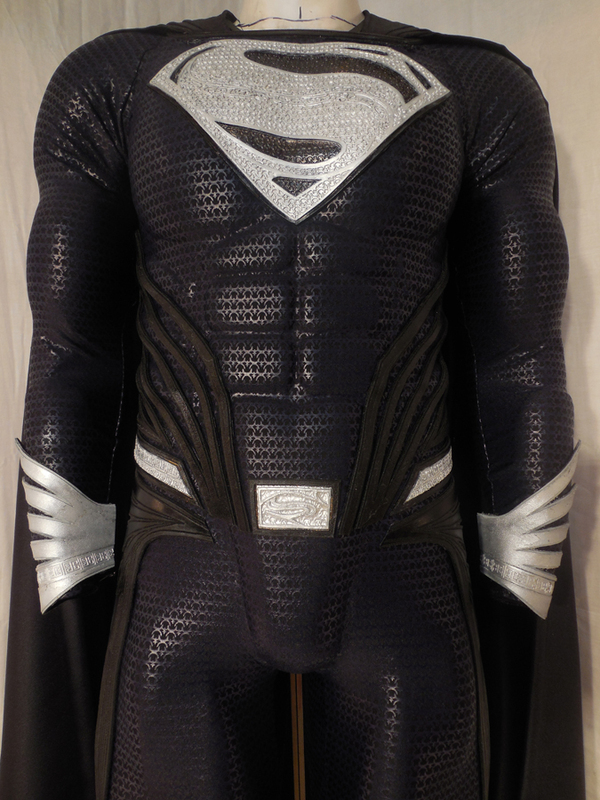 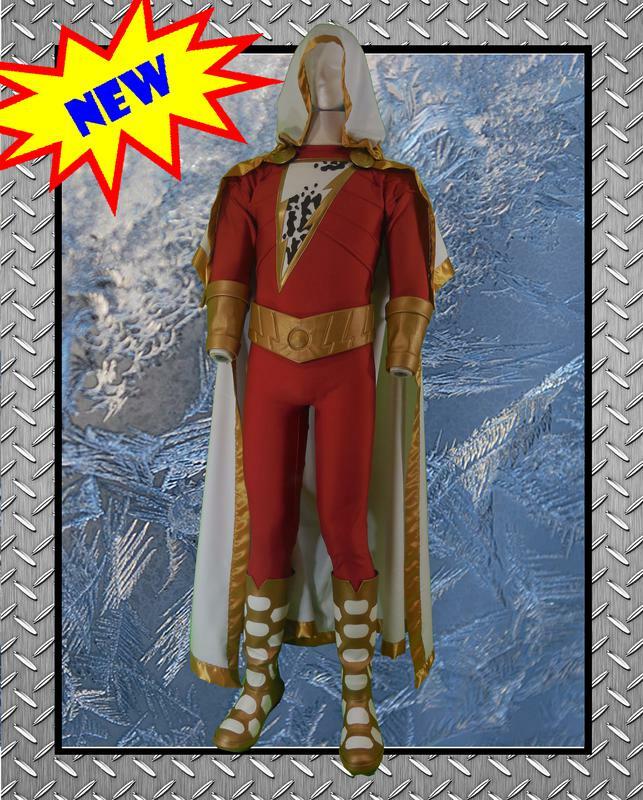 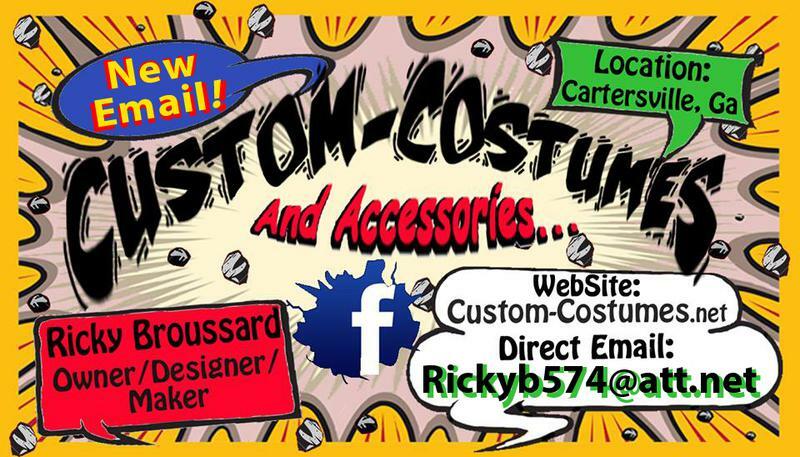 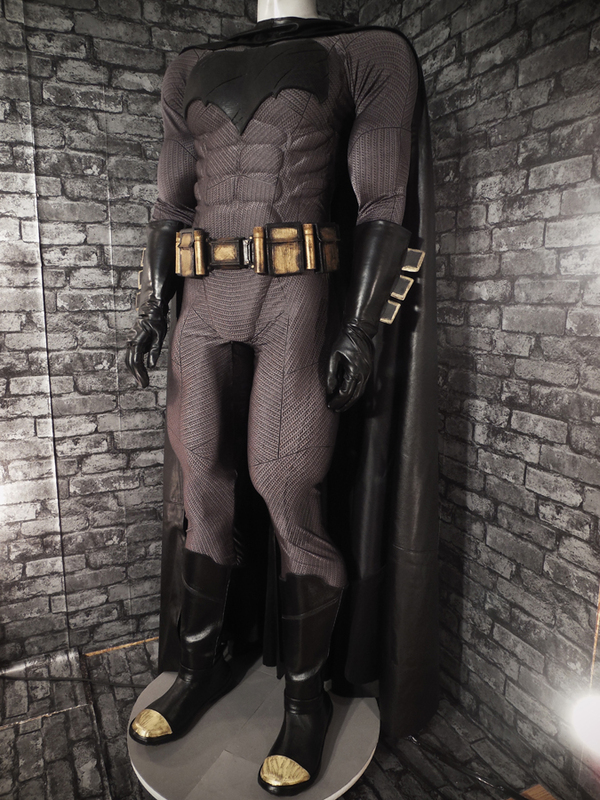 Making and Supplying the Worlds Superheroes with Top-Quality Costumes!